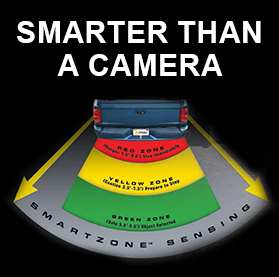 nVISION™ offers a wide range of driver awareness solutions that help with visibility, warning, and detection. All nVISION™ products are high-quality, affordable and easy to install, making them the perfect choice for consumers. Innovation is the driving force for nVISION™, helping to keep consumers safe and secure while behind the wheel.